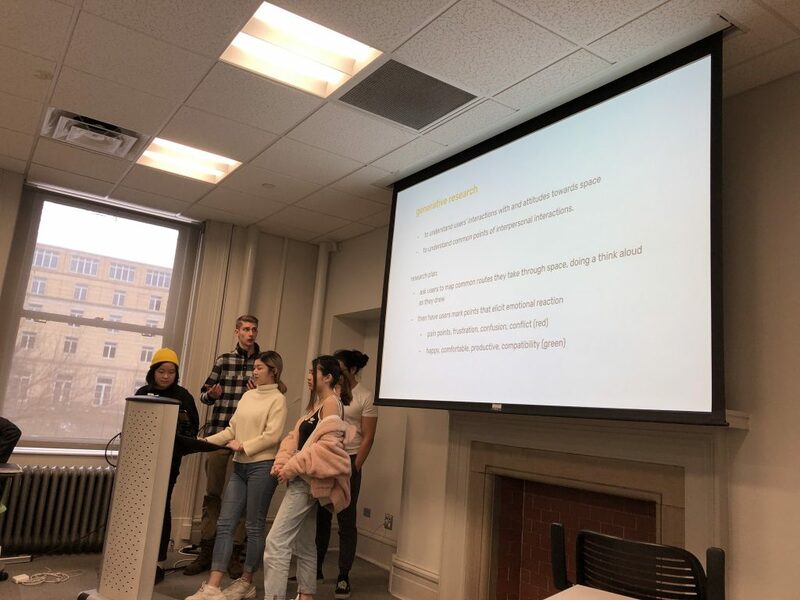 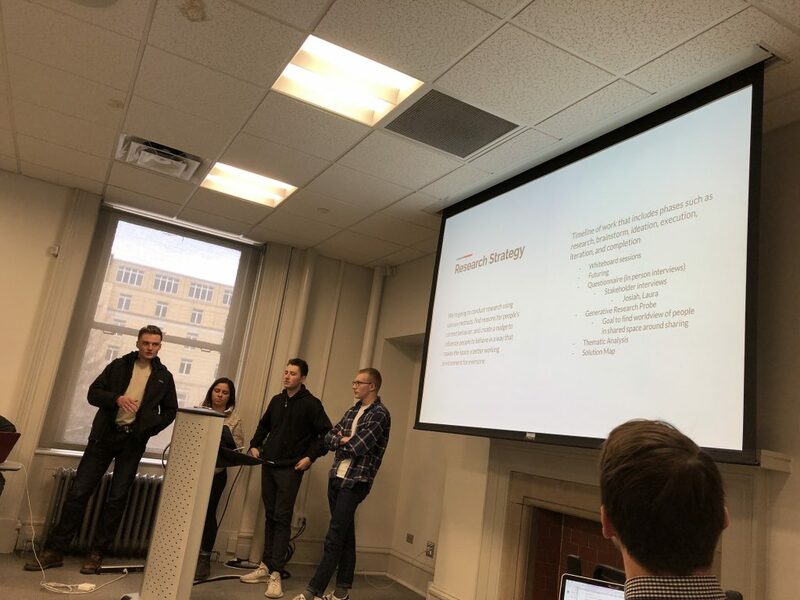 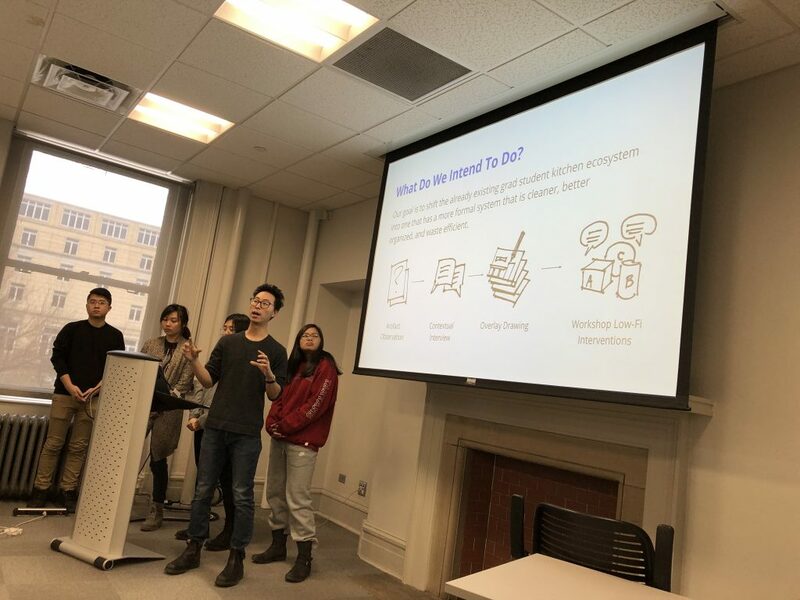 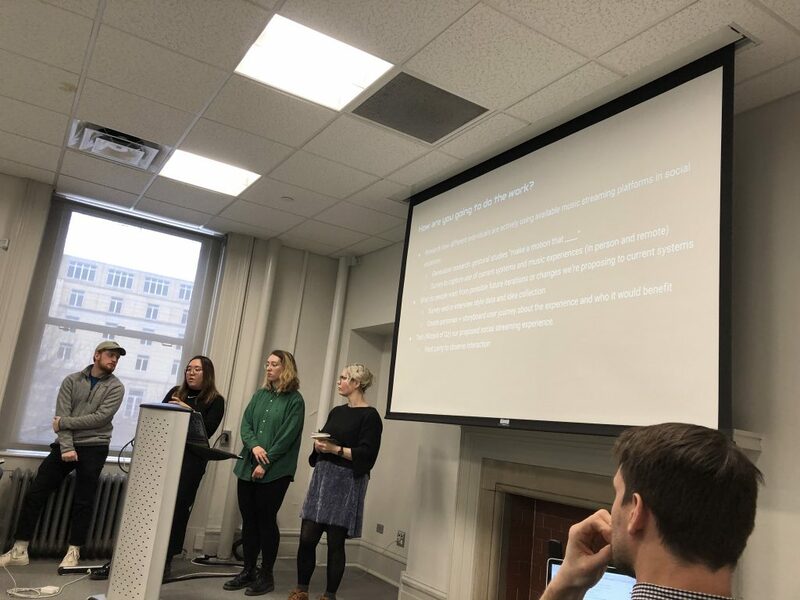 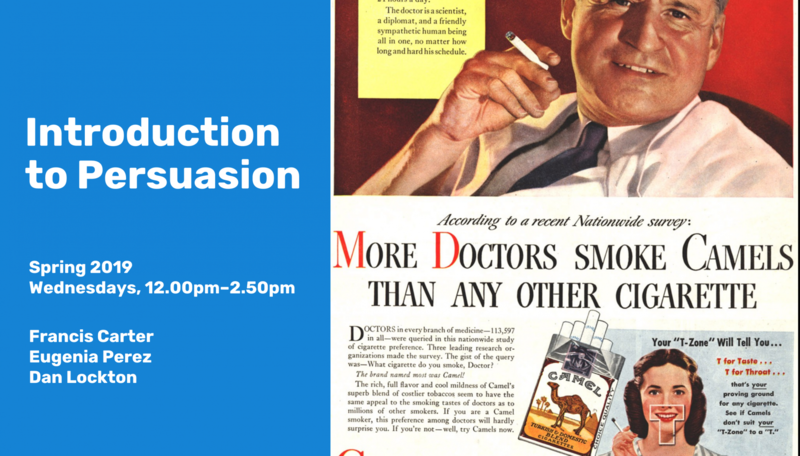 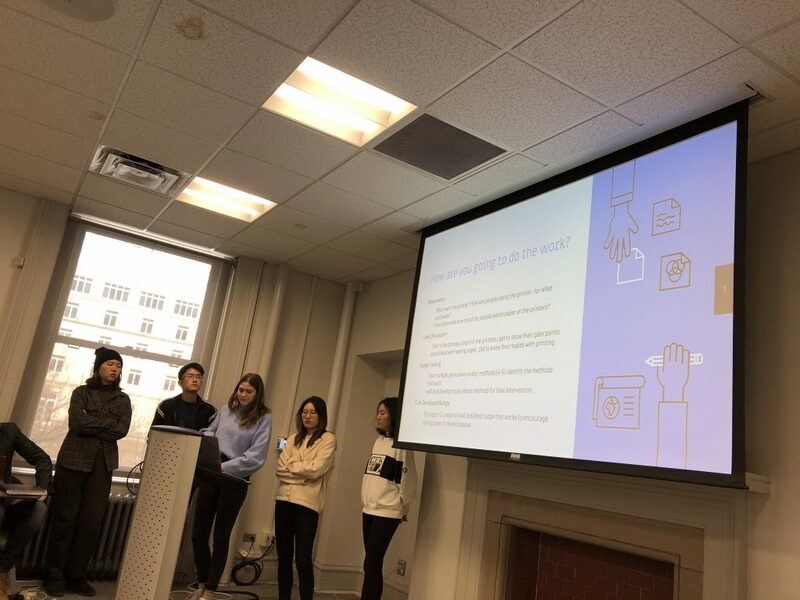 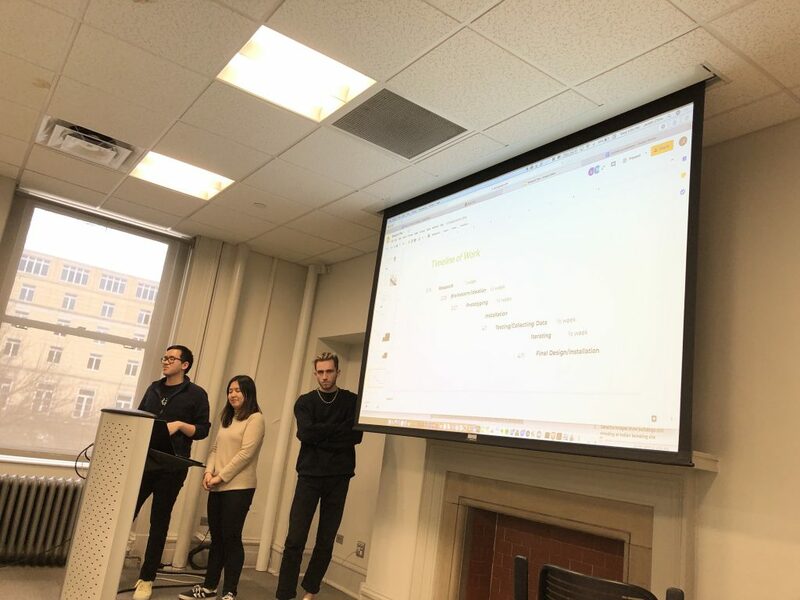 This week the students presented their research plans for the second project “You as a Persuader” which focuses on developing an intervention that will “nudge” the target user to display different behavior around an identified problem. 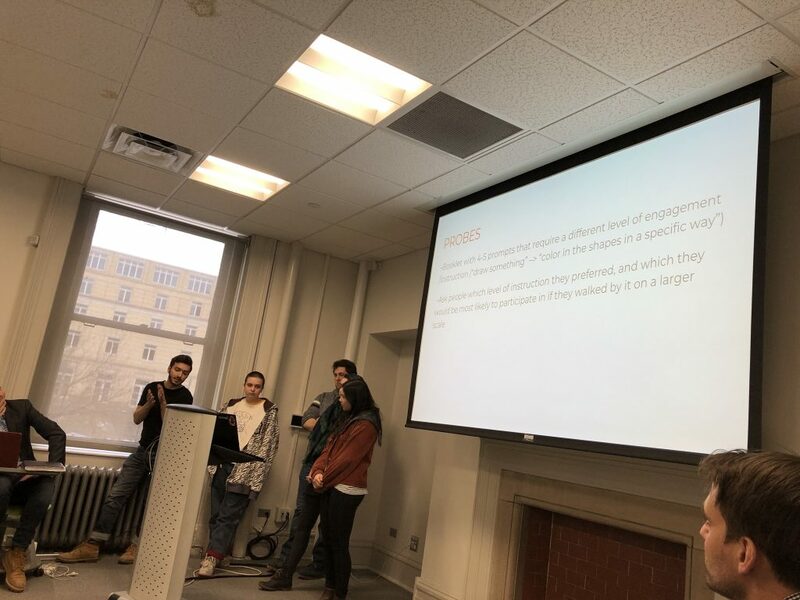 The student’s presentations focused on laying out the research they have already conducted and their future plans in terms of additional research. 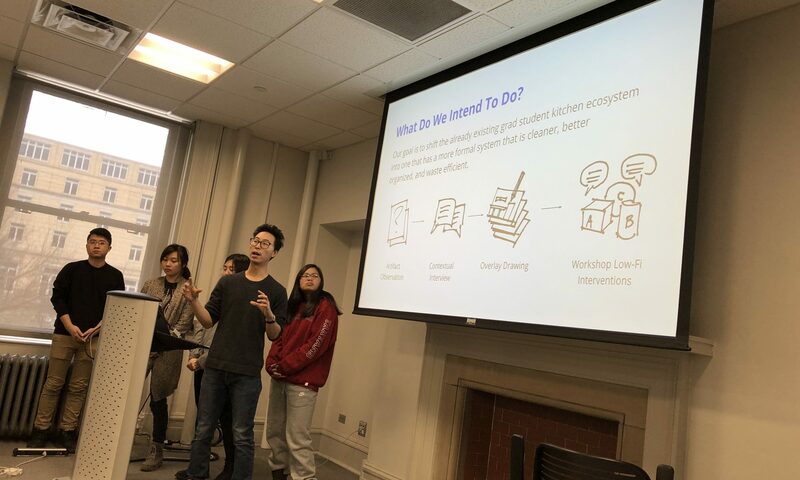 There was a mix of research methods that the student planned to apply including interviews, probes, surveys, wizard of oz, and mapping exercises.